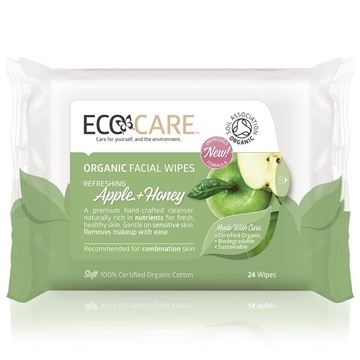 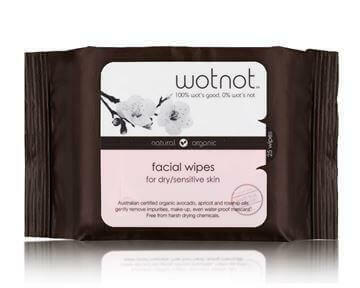 ECOCARE Organic Facial Wipes -Rose (25 pk) is uniquely formulated and is powerful enough to break through oil and makeup yet gentle enough to leave the skin soft and nourished. With three variations of organic rose oil including the prized Rosa Damascena, essential for toning and balancing skin whilst removing waterproof mascara effectively! 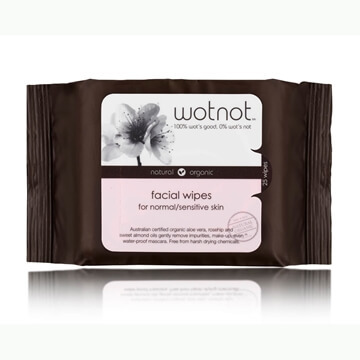 Chamomile is known to moisturise and soothe even sensitive and tired skin. 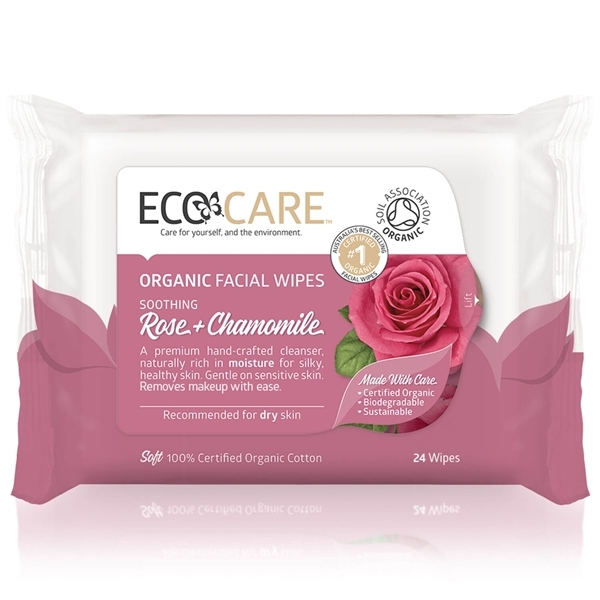 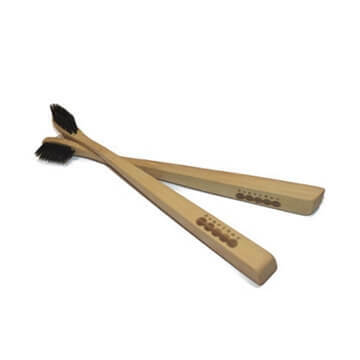 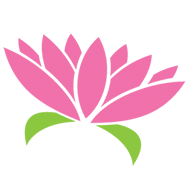 The Organic Rose with Chamomile formulation is most suitable for dry or mature skin types. 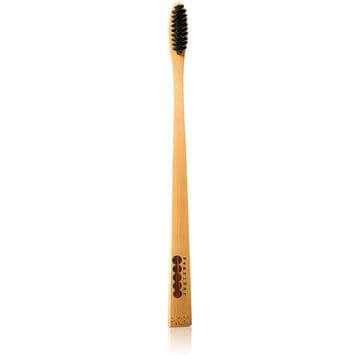 It may also be helpful when traveling to cold, dry climates.